“I have had the pleasure of working directly with Alice to coordinate SPARTAN’s first Mediterranean race campaign. Alice has the highest level of attention to detail and an unsurpassed work ethic. As a result, my experience of working with AWRM has not only been a pleasure, but also highly productive. I am a keen yachtswoman and self-confessed island-hopping addict. I grew up in Mallorca, learning to sail in my Optimist “Amigo” out of The Club de Vela Andratx. I started work aged 19 in the fashion industry working for brands such as Burberry, Max Mara and Mulberry whilst studying for my Marketing Degree at CIM. Following a year sailing in Australia to complete my Yacht master in 1998 I joined The W-Class Racing Yachts as crew. The yachts participating in global classic yacht regattas to promote the Class. I soon took on the role of Marketing and Management and organized an owner, his five yachts and an endless stream of British and Antipodean Yacht guests and Crew. In 2000 together with W-Class President Donald Tofias I founded The Spirit of Tradition Society campaigning for modern classic yachts to receive a recognized place within a classic yacht regatta in Europe. A Spirit of Tradition Classification was formed allowing them to participate in vintage racing for the first time ever. It was historic! In 2003 I managed The Spirit Yacht Mediterranean Rally providing a package of services ranging from Logistics & Shore Support to Social Entertainment, Berthing for each yacht and owner throughout the Mediterranean. I was a Director of The 32nd America’s Cup Superyacht Programme a marina for superyachts of 30-80 meters providing Yacht Services and hospitality during The Cup and The Louis Vuitton Acts in Marseille, Valencia and Trapani.In 2008 I took the reins of the events division at Boat International Media and over the next 4 years grew the creation of a million-pound global Superyacht events portfolio. Over the subsequent years I drove through the launch, relaunch and purchase of no less than 18 global superyacht events including The Loro Piana Superyacht Regatta, The World Superyacht Awards and The Superyacht Design Symposium. In 2014 my life circumstances changed, and I relocated to the North East of England. 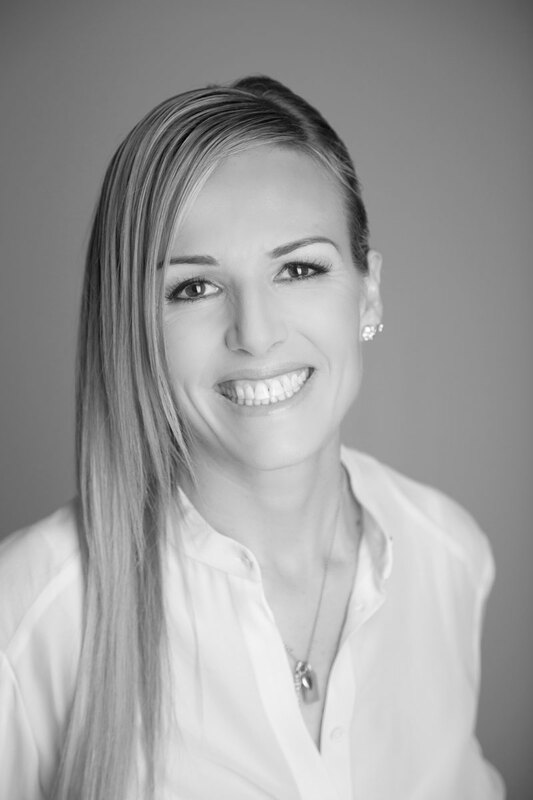 I formed Alice Widdows Ltd to provide Event and Marketing support to the luxury sector. ALICE WIDDOWS REGATTA MANAGEMENT is a response to a demand for bespoke regatta support. “AWRM made our transition to the Mediterranean racing circuit smooth and effortless. “I credit Alice with helping to us establish our W-Class brand in New England, the Western Med, Great Britain and the Caribbean. She is multi-lingual, extra coordinated. Call Alice to start planning your bespoke regatta experience.